Can you spot the new app? With the one year anniversary of Mystery Math Town right around the corner, I’m happy to announce a new early learning app we’re working on. It’s called Drive About: Number Neighborhood. As you may guess, the game gives the 5 and under crowd a license to cruise (and some basic math skills practice along the way). We were hoping to launch sometime in April but it’s becoming increasingly clear that that just isn’t going to happen. In the world of client contract work, we’d never let a deadline slip. But when it comes to our apps, we just can’t resist the extra sprinkles syndrome that would stop a client on a budget in their tracks. We can’t help ourselves because the extra sprinkles are exactly what make our apps special. In the world of client work, we like to spec things pretty tightly up front to limit surprises downstream. We do the exact opposite with our apps. Our own process tends to be more of a creative free-for-all. Have you ever seen a bunch of little kids in a bouncy castle? That’s kind of our approach. Once we know which bouncy castle we’re aiming for we dive right in. If we spend all of our time refining specs, we’d never get to the best part which is making stuff. The bottom line - making kids apps should be fun. 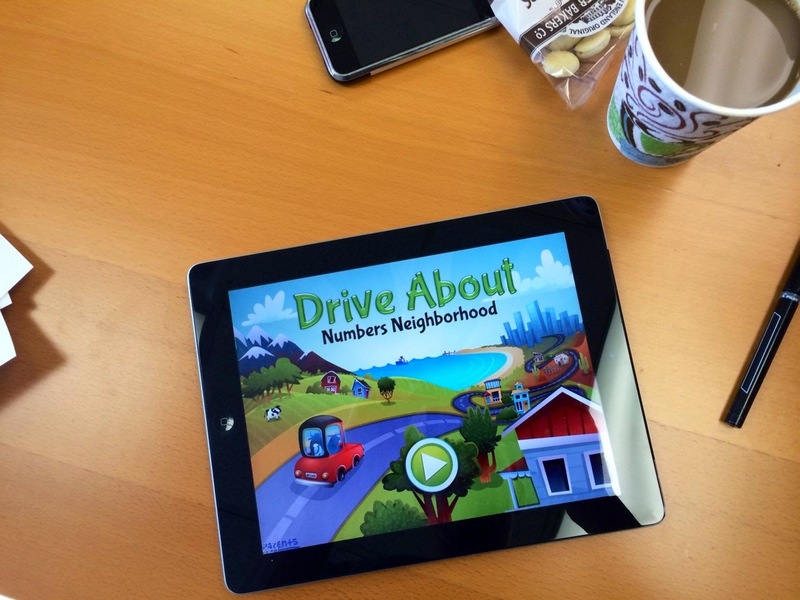 Drive About: Number Neighborhood will be ready for beta testing in April. Let us know if you want to join the testing team. You can also sign up for our newsletter and we’ll make sure you don’t miss anything.